Correction: Black Hills Ammunition is located in South Dakota, and the story has been updated to accurately reflect the location of the company. RAPID CITY, S.D. — A Rapid City, South Dakota, company has landed a $50 million federal contract to provide ammunition to the U.S. military. The Rapid City Journal reports the U.S. 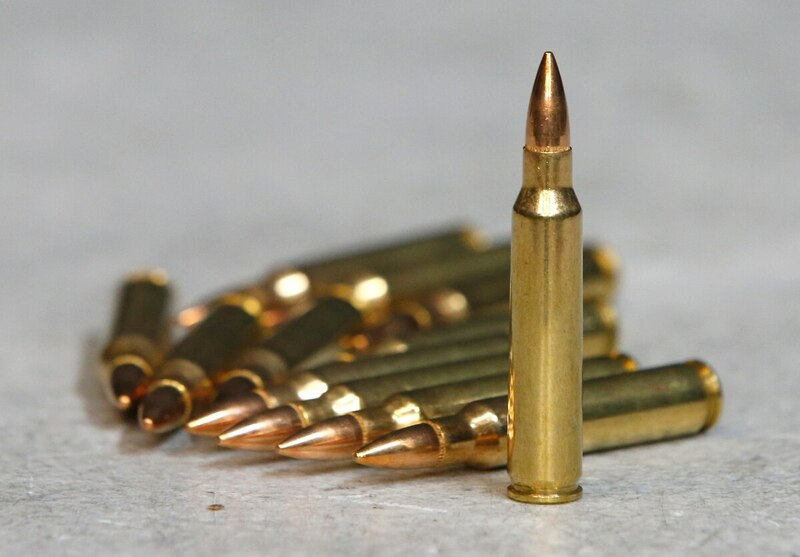 Naval Sea Systems Command announced last week that Black Hills Ammunition is contracted to provide 5.56mm long-range ammunition for U.S. combat forces to use. While the contract is lucrative for the company, the actual quantity of ammunition purchased will likely be much less, said Jeff Hoffman, one of Black Hills Ammunition’s co-owners. The ammunition company will absorb production expenses over the contract’s five-year length. The government won’t necessarily purchase as much ammunition as it requires the company to produce. Hoffman said that although his company may not ultimately reap the full $50 million in the contract, the deal still provides financial stability and a resulting boost to the local economy over the next five years. “We take good care of our people, and contracts like this allow us to be able to do that,” Hoffman said. Black Hills Ammunition designs, manufactures and markets ammunition for weapons ranging from sporting firearms to military sniper rifles. It began developing 5.56mm ammunition more than two decades ago, with their first federal contract coming in 1996 to provide for Army sharpshooters participating in interservice marksmanship competitions. Hoffman said word spread in the military of his company’s ammunition, eventually leading to federal contracts with all four military branches within three years.